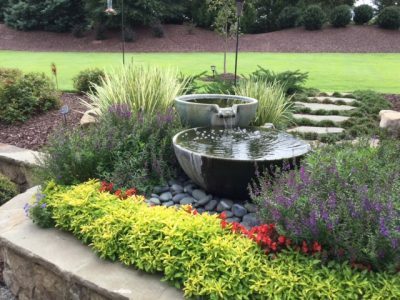 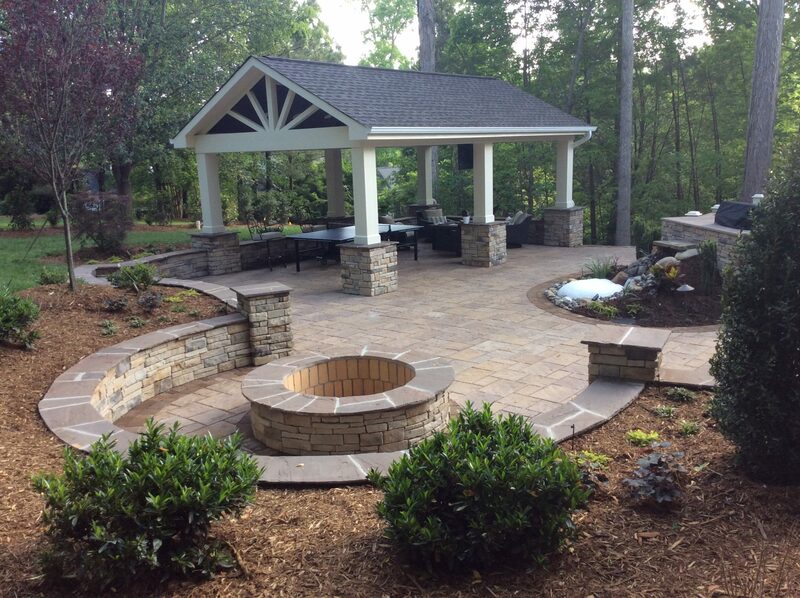 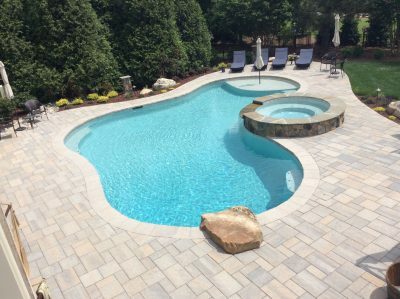 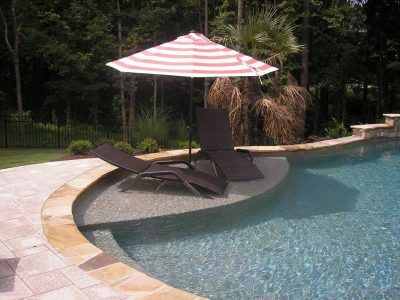 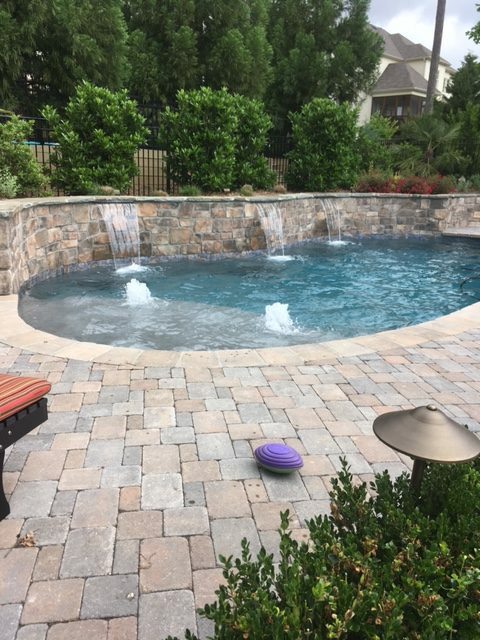 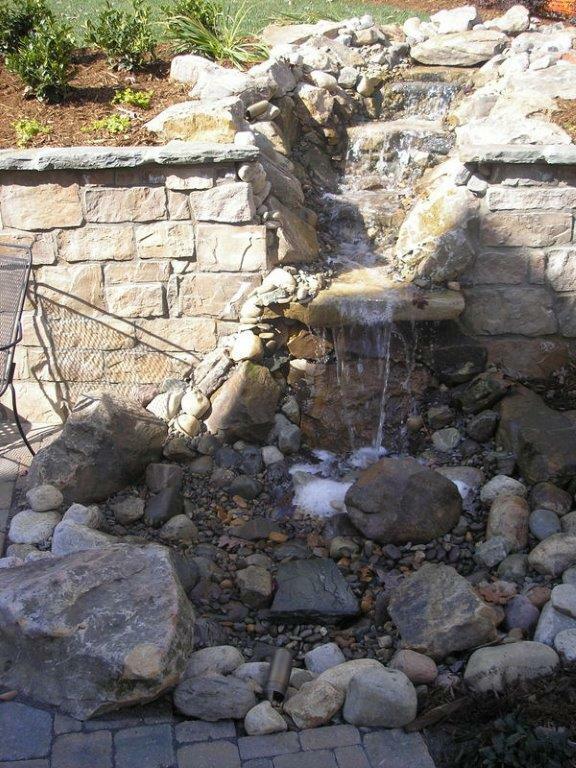 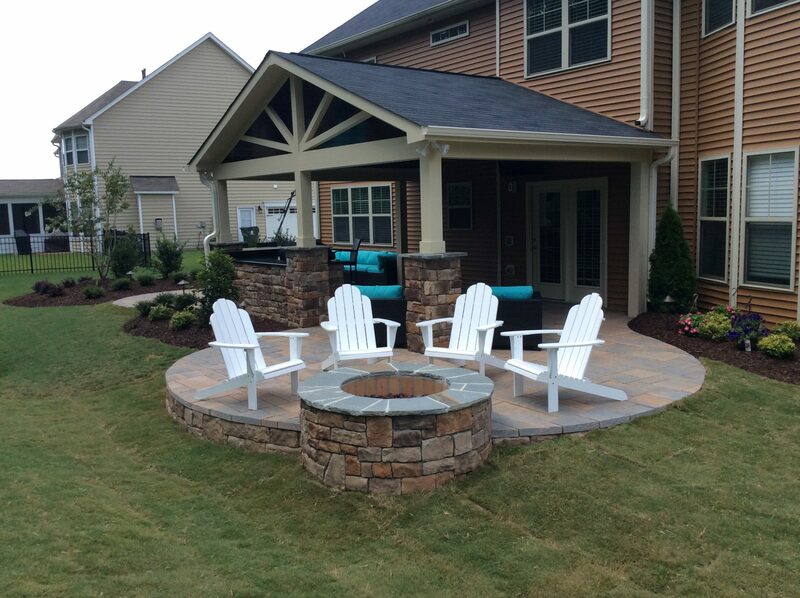 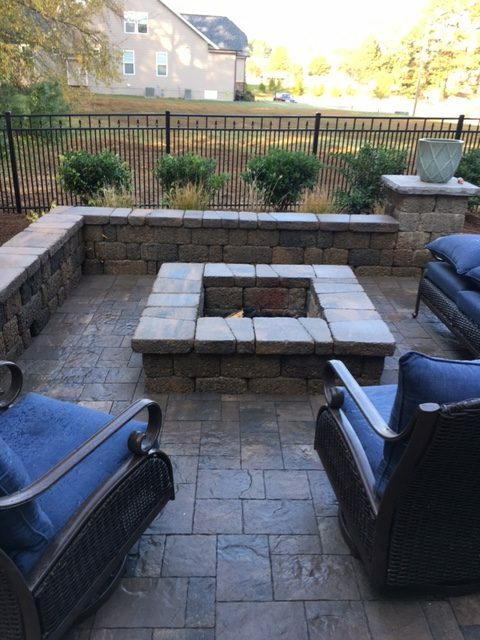 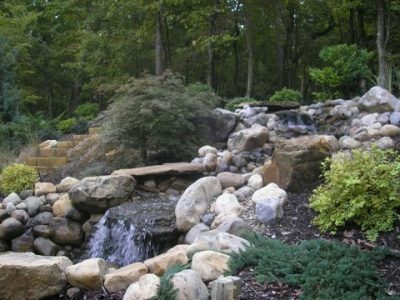 From custom hardscape design to unique water features and more, Brookscapes does it all. 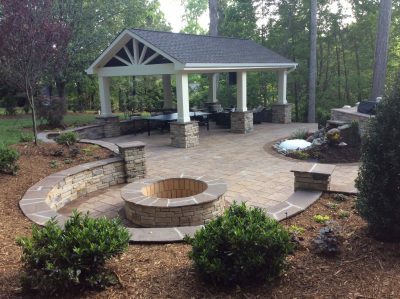 We encourage you to look around, get some inspiration for your next project, and fill out our contact form to get started! 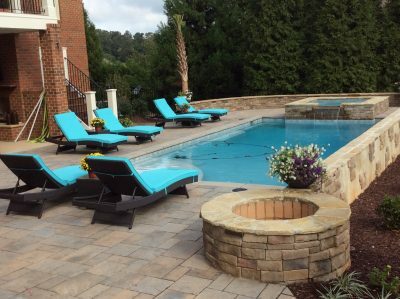 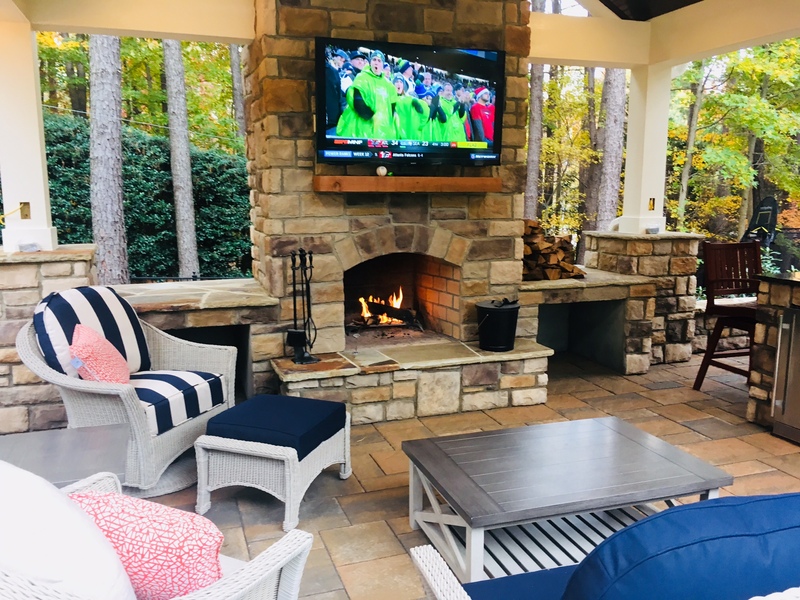 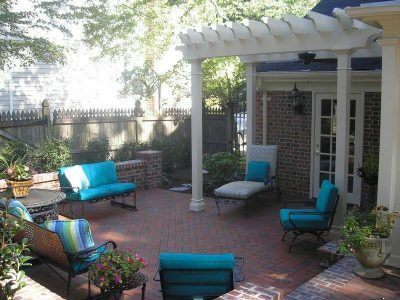 Explore some of our completed projects below.